Discover how to help everyone on your team feel truly valued. Studies show that staff turnover is the highest non-productive cost to businesses. shortens employees’ life expectancy. Find out how to avoid both negative results. The key to enjoying your work is whether you feel valued and appreciated by those around you. Learn how to communicate authentic appreciation in the ways meaningful to your coworkers. Not everyone feels appreciated in the same way. Find out which language of appreciation is most (and least) important to you. Additionally, identify the specific actions meaningful to you within your primary appreciation language. leaders and organizations in building healthy workplace cultures. 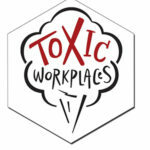 Find out what makes workplaces ‘toxic’ and how to prevent becoming one (or how to survive one!) We have three resources to help: Rising Above a Toxic Workplace, Ratings Of Toxic Symptoms scale, and the Toxic Workplace Prevention and Repair kit. Catch the vision of authentic appreciation! 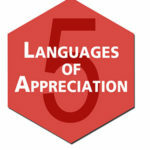 Learn the foundational concepts by reading The 5 Languages of Appreciation in the Workplace. This book helps supervisors and managers effectively communicate appreciation and encouragement to their employees, resulting in higher levels of job satisfaction, healthier relationships, and decreased cases of burnout. 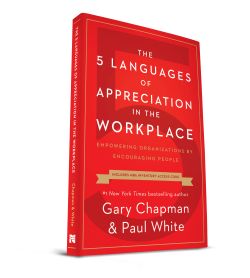 Learn how to effectively lead teams in applying 5 Languages of Appreciation to their work setting. This online course is designed to give leaders, trainers and HR professionals the resources necessary to effectively train individuals and groups (through a simple turn-key process) in the proven principles of The 5 Languages of Appreciation in the Workplace. 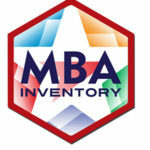 The Motivating by Appreciation Inventory identifies each individual’s language of appreciation and provides a report with details with specific action items preferred by each person. Eliminate wasted time and energy by “hitting-the-mark” for team members in contrast to guessing or doing the same action for everyone. Do you have colleagues who whine, complain & grumble constantly? Managers who don’t give a rip about “workplace culture”? Do you want to help make your workplace more positive, but don’t know how? 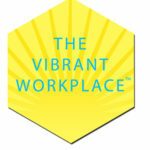 Then The Vibrant Workplace™ is for you! Learn how to overcome the most common obstacles to building a culture of appreciation. 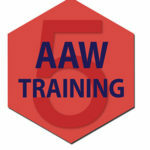 Businesses and organizations may request a training experience tailored to the unique needs and circumstances of their team members. 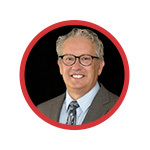 Dr. White and our Appreciation at Work™ team are available to conduct individualized, in-person training and consulting for leaders, teams of workers, volunteers, and whole organizations.